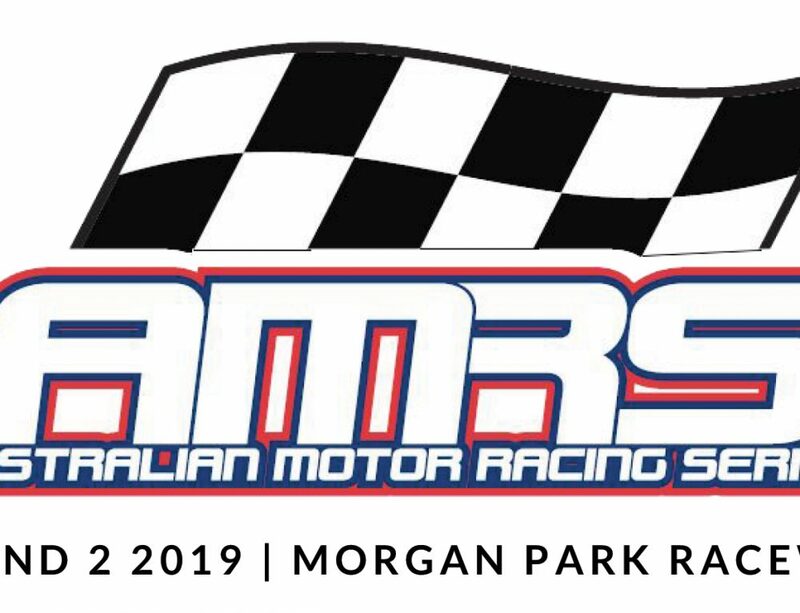 The AMRS (Australian Motor Racing Series) has prepared for the conclusion of a strong maiden season, by confirming another six-round calendar for 2019. 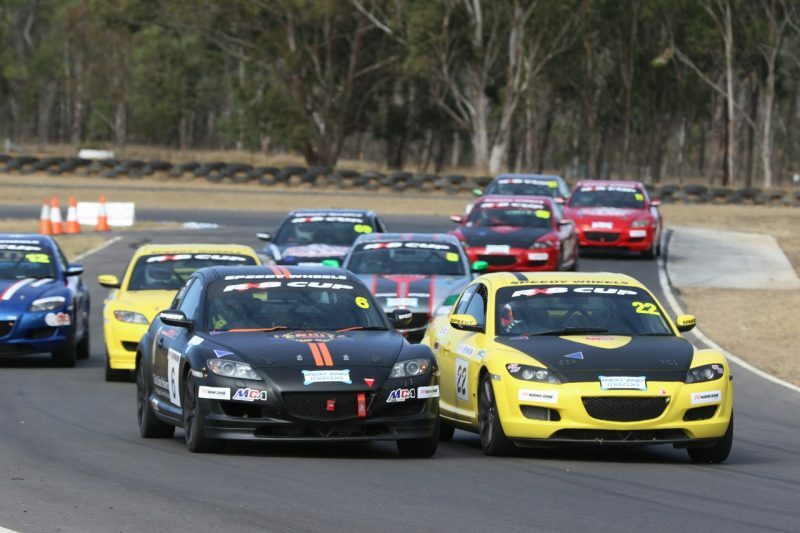 The Benalla Auto Club-managed series, which is sanctioned by the AASA, will again commence at Winton Motor Raceway in March, before venturing to Queensland’s Morgan Park circuit in April. 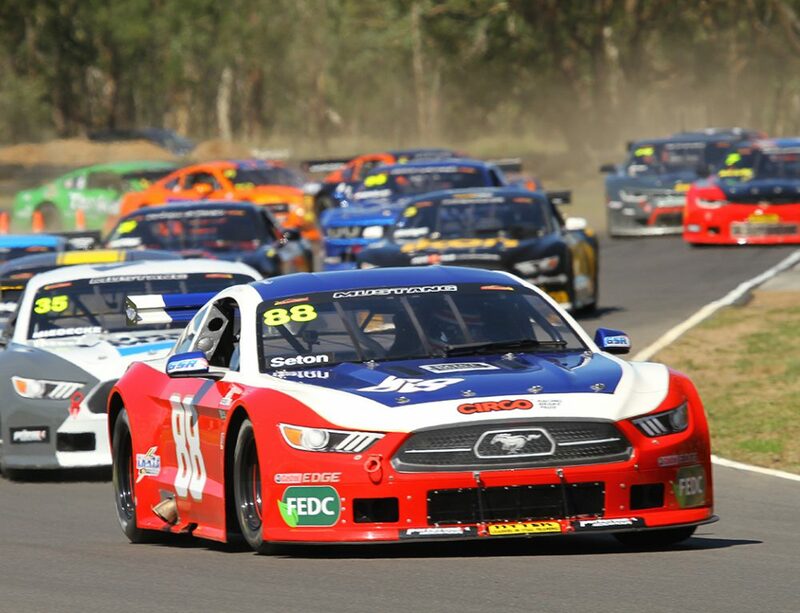 In June, the series will visit the new Tailem Bend facility in South Australia, before heading to a pair of New South Wales venues – Sydney Motorsport Park and Wakefield Park – in September and October. The AMRS will finish up back on its spiritual home turf at Winton. While the exact make-up of categories at each round is yet to be confirmed, a number of categories on this year’s program will return for some or all rounds, including GT-1 Australia, TA2 Muscle Car Series, Mazda RX8 Cup, Legend Cars Australia, Australian Formula Ford Championship, Australian Formula 3 Premier Series, IROC Challenge and Group 4/Super 6 Touring Cars/Aussie Racing Utes. Several additional categories will also be welcomed to the lineup, with more announcements to be rolled out prior to the start of the season. 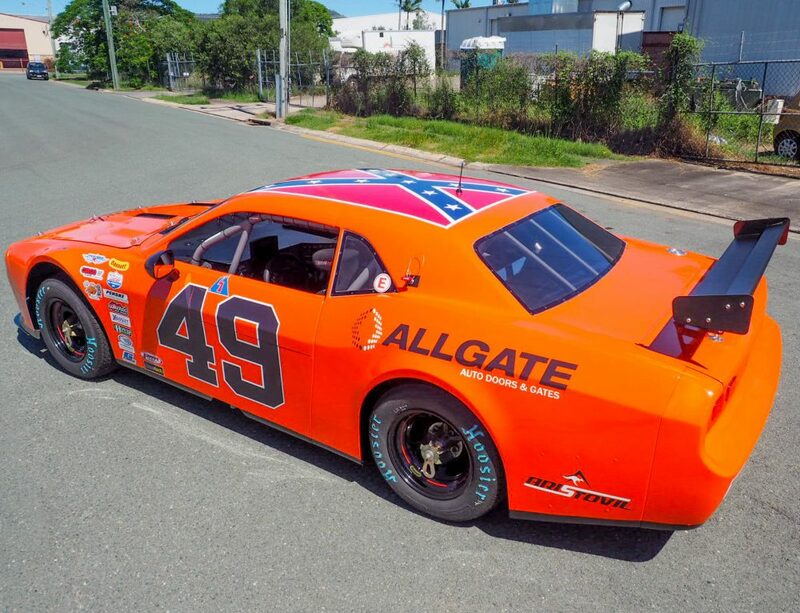 AMRS manager Wayne Williams said the confirmation of the calendar is expected to generate excitement among categories and competitors. “We’ve taken what we did this year, and enhanced it,” Mr Williams said. “The addition of Tailem Bend is something our competitors can especially look forward to – it’s the newest circuit in the country and it’s an amazing facility. 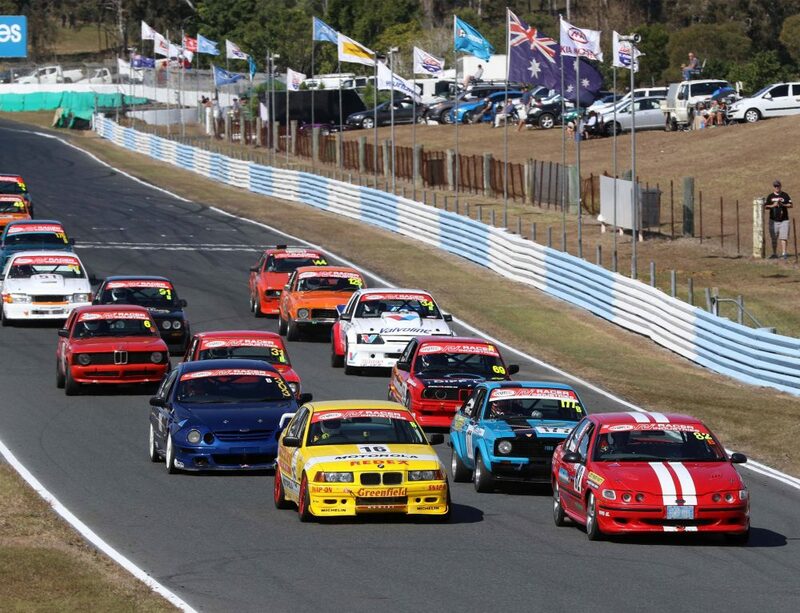 “Events like Tailem Bend and Sydney Motorsport Park are combined with the friendly atmosphere of the regional venues we’ll be visiting, such as Morgan Park and the Benalla Auto Club’s own Winton and Wakefield Park circuits, to provide a well-balanced calendar that has something for everyone. “Our 2019 calendar is just the first piece in an exciting jigsaw puzzle, and we can’t wait to announce more exciting news about next season in the coming months,” Mr Williams concluded. 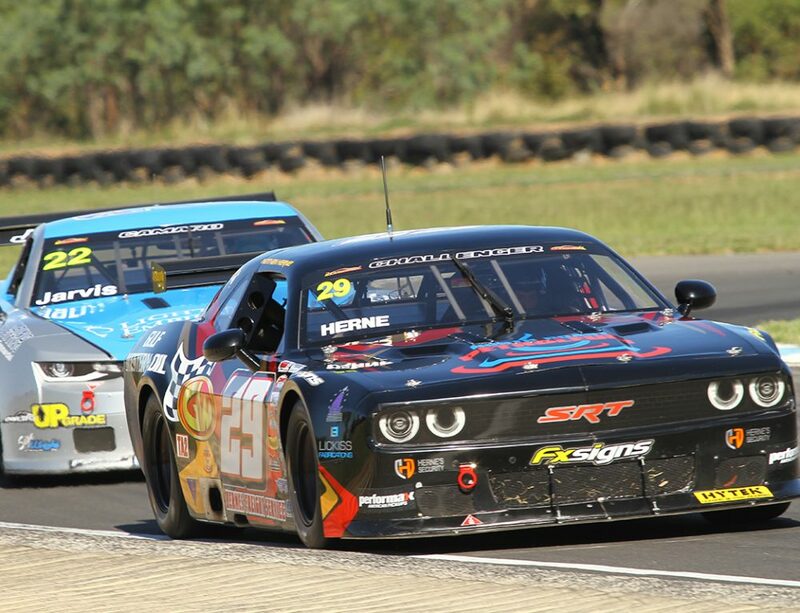 The 2018 AMRS concludes this weekend at Winton Motor Raceway.